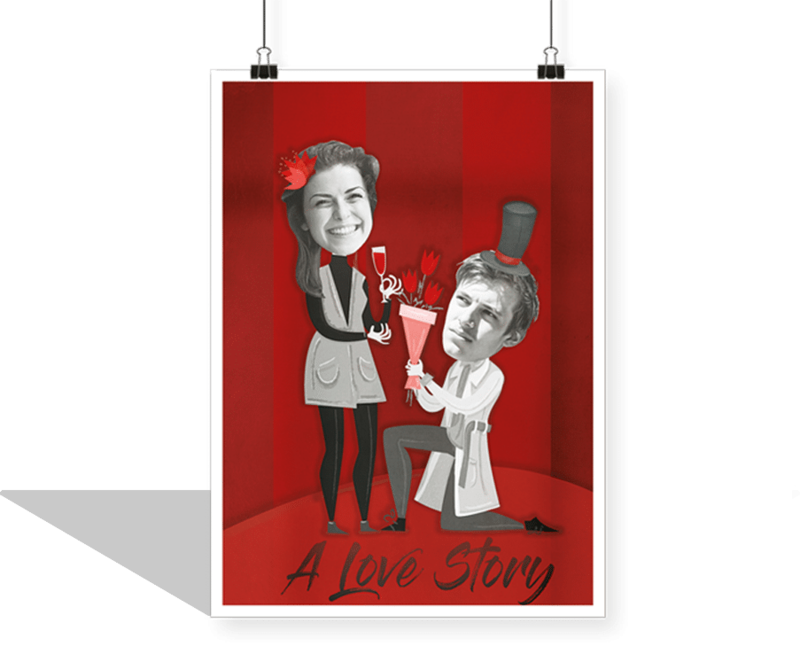 Onki Books creates beautiful personalized books and posters that magically integrate your photos into the illustration. If you’re looking for the perfect gift, have a browse at through our various products above to find something to fit your needs, including our childrens story “Uh Oh! 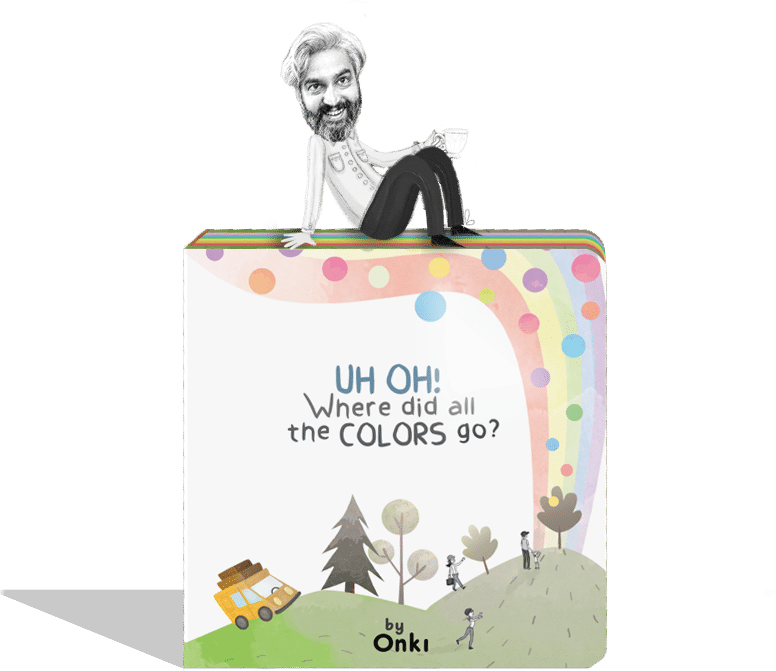 Where did all the colors go?”, which is fun not just for kids, but for the whole family!